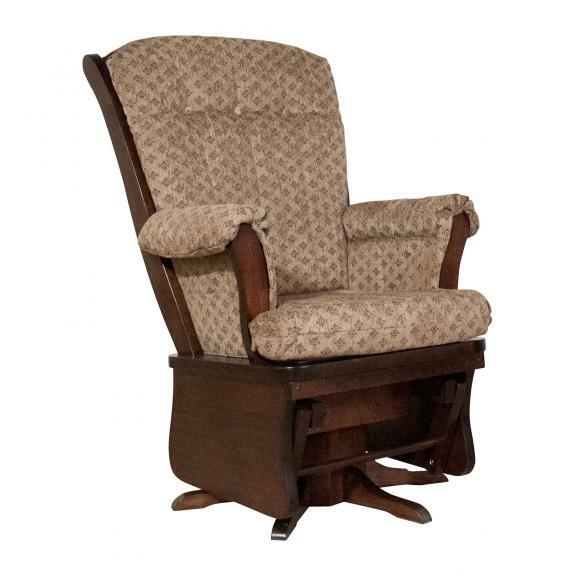 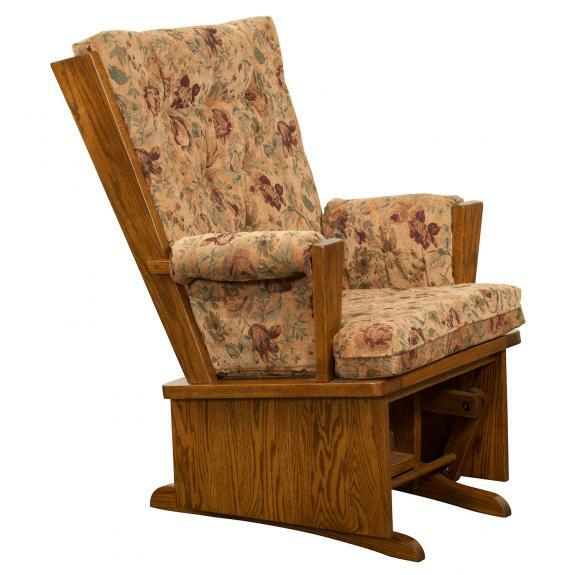 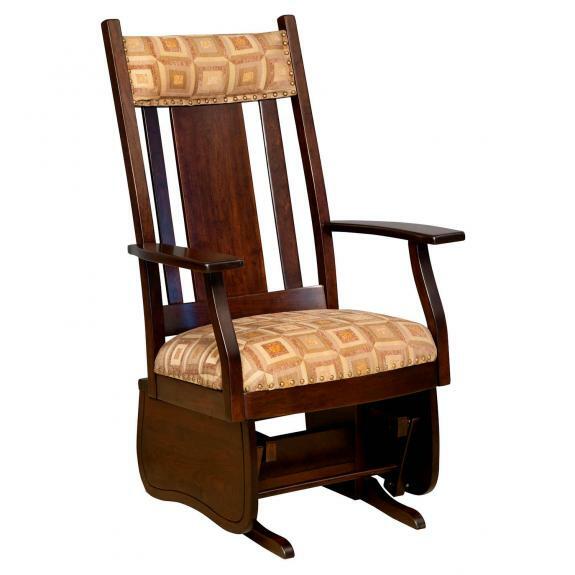 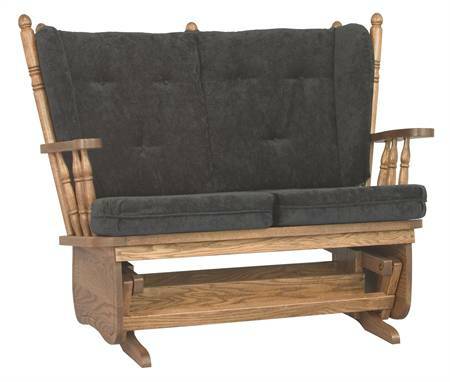 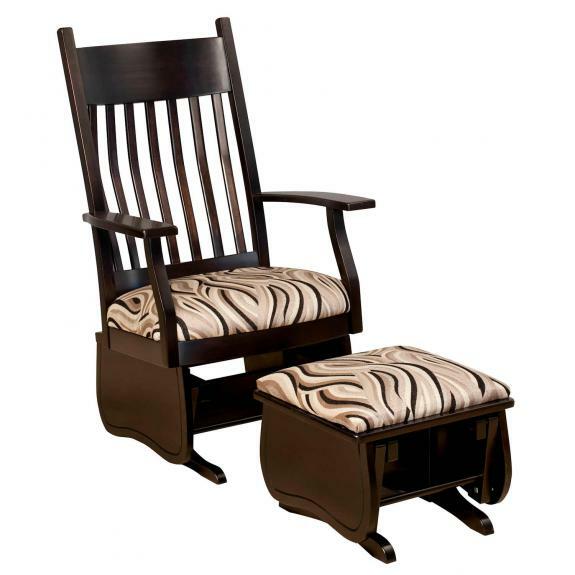 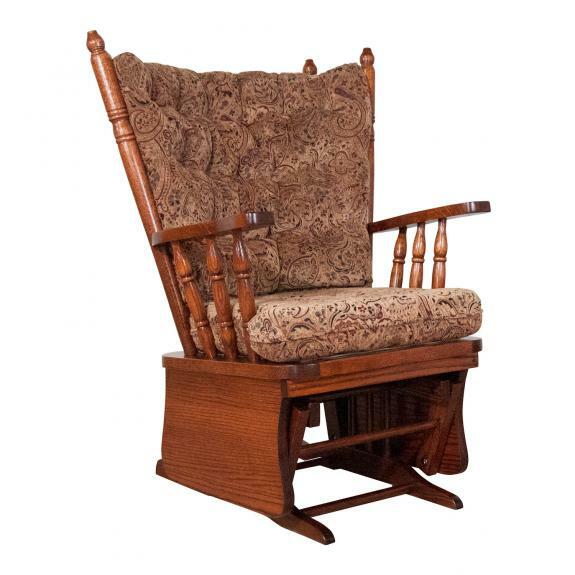 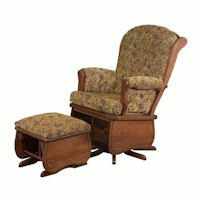 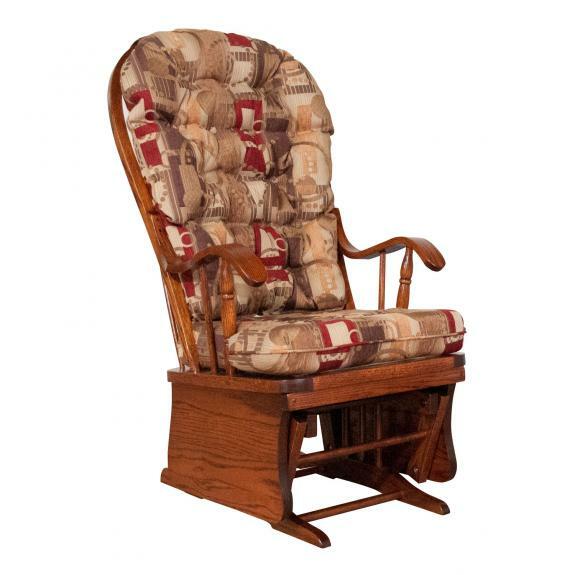 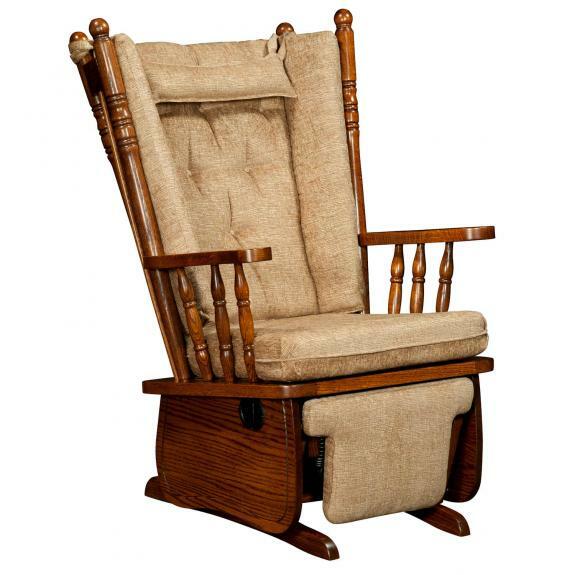 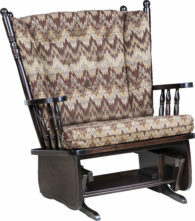 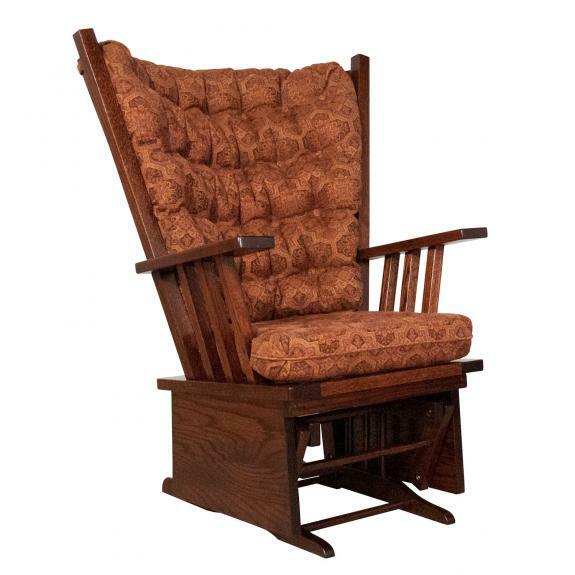 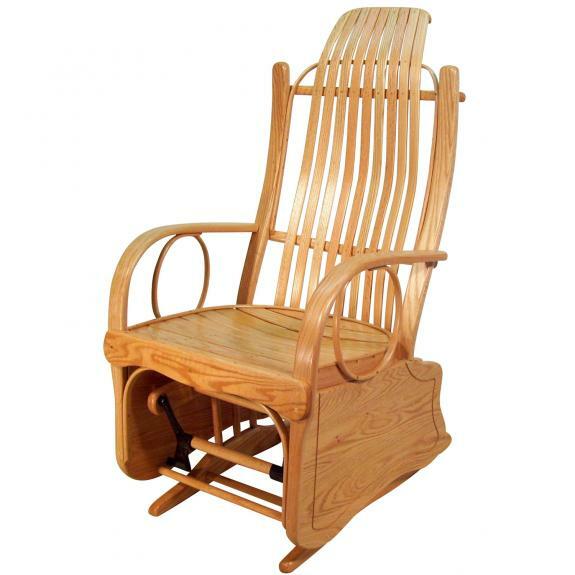 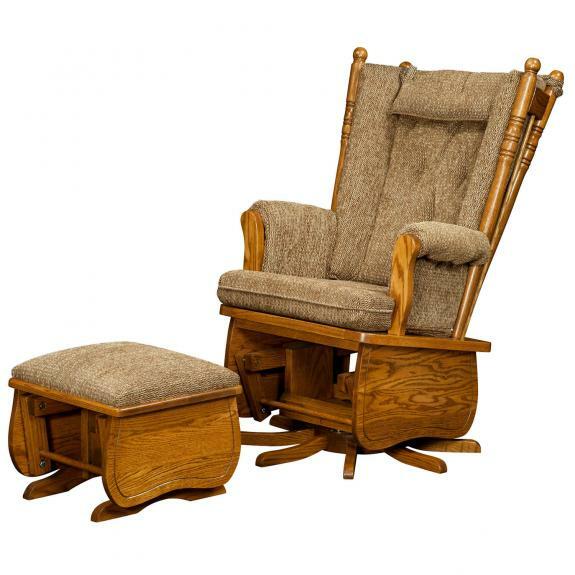 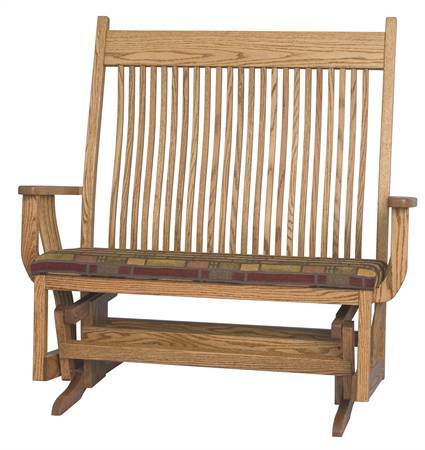 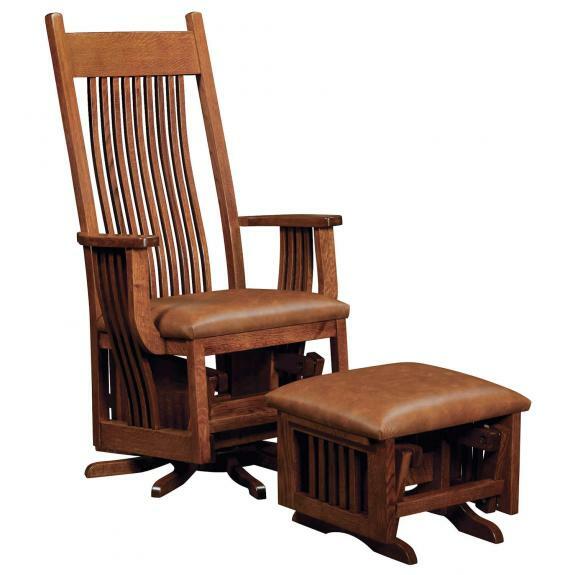 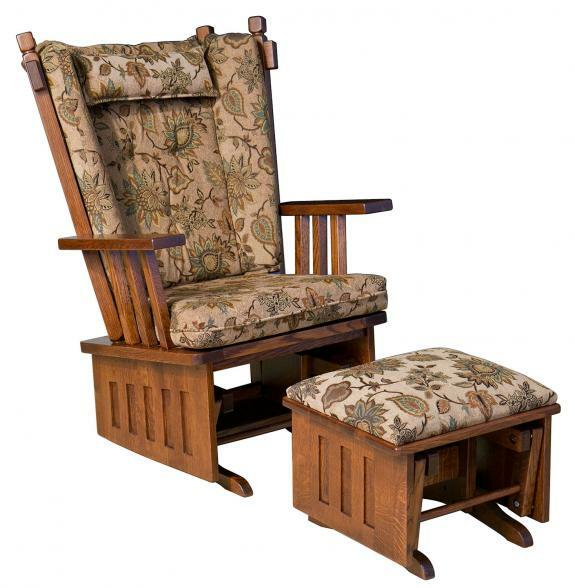 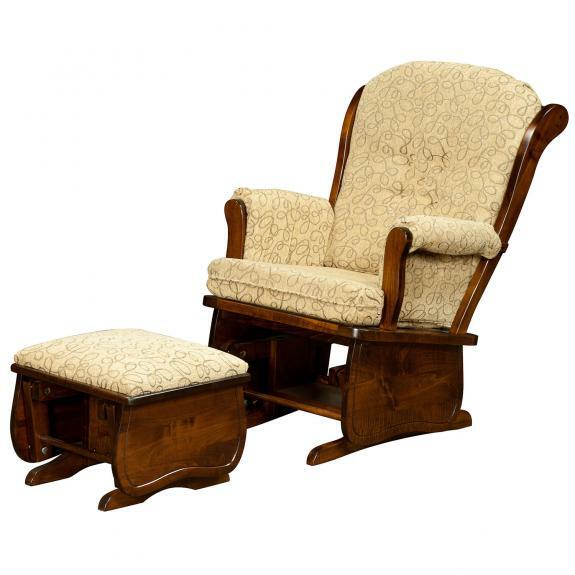 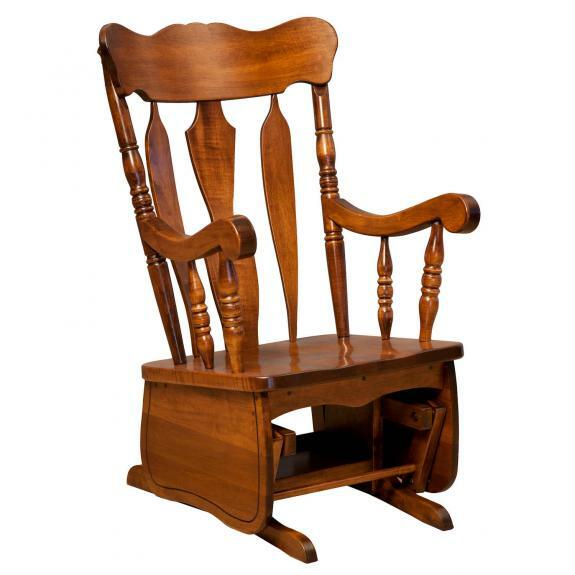 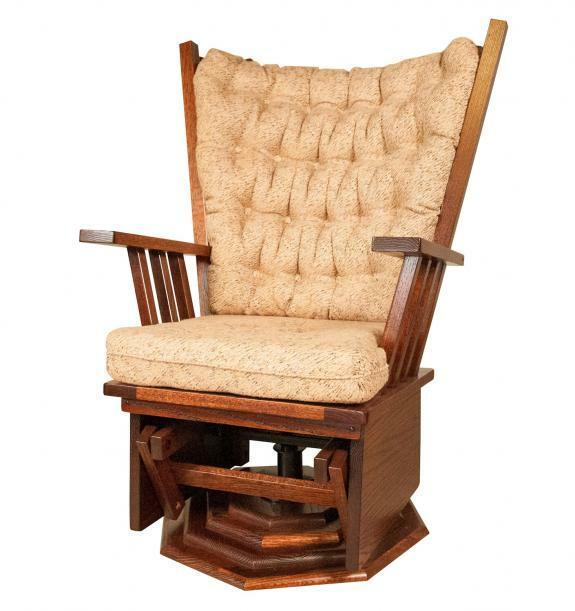 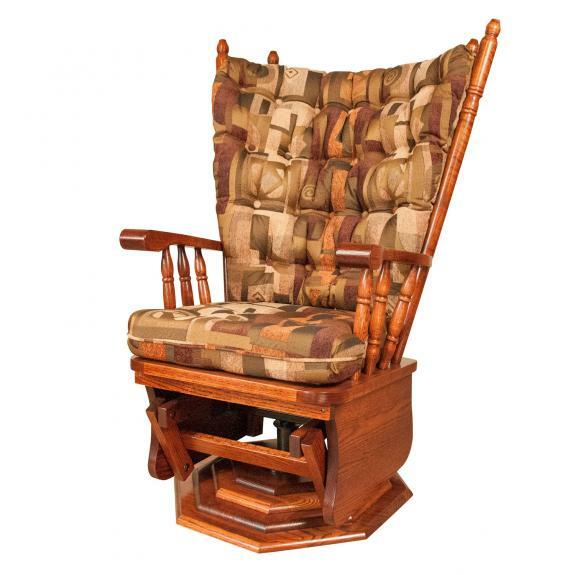 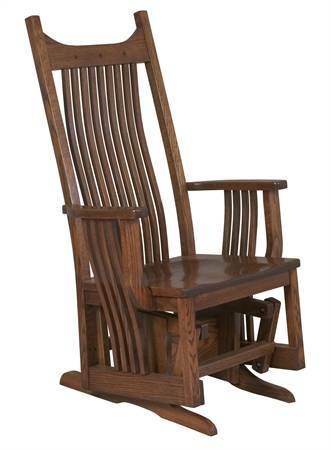 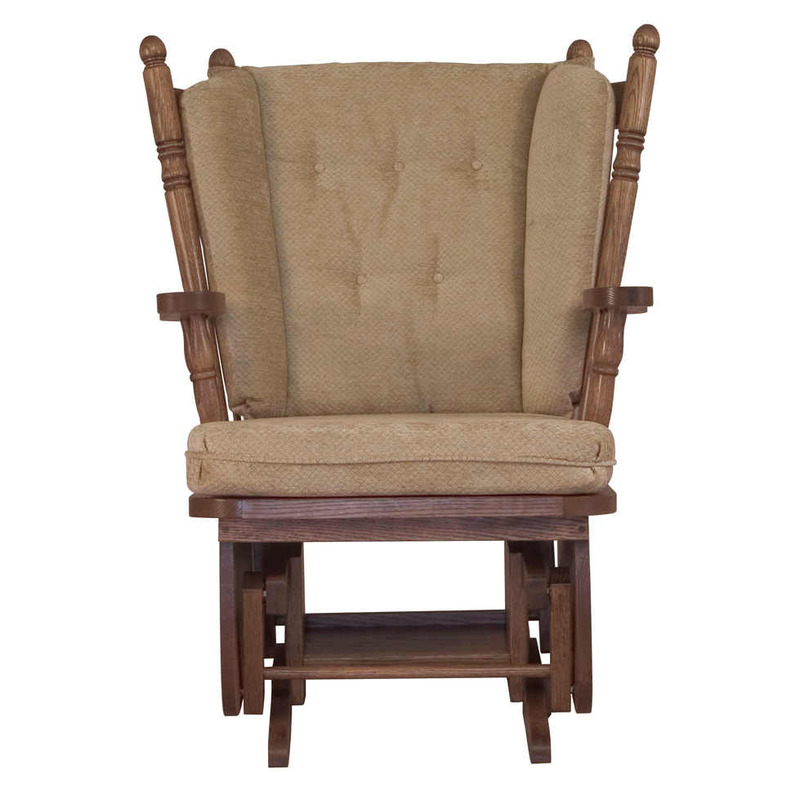 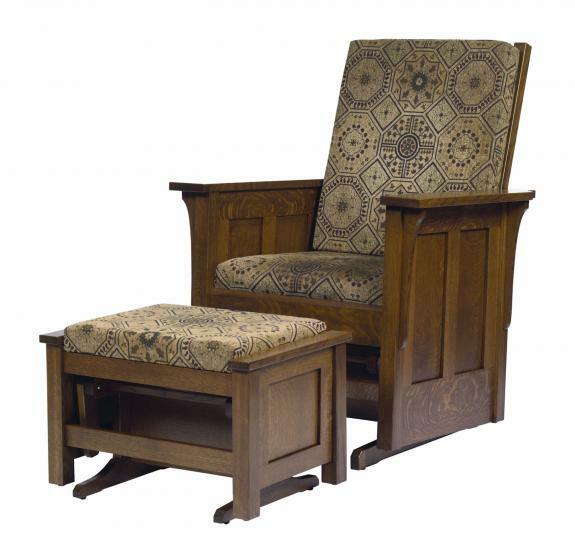 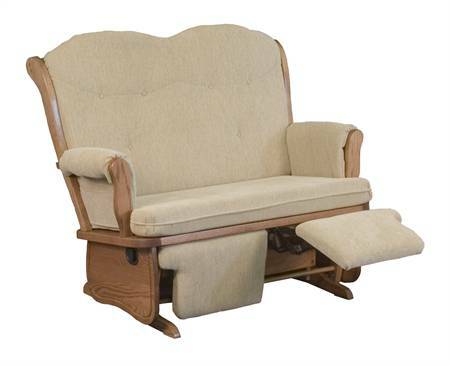 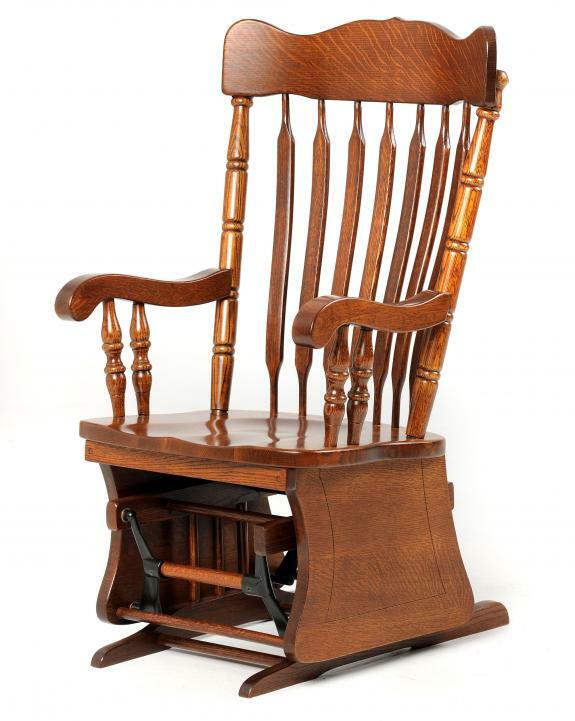 Clear Creek Furniture has a large selection of glider rocking chairs. 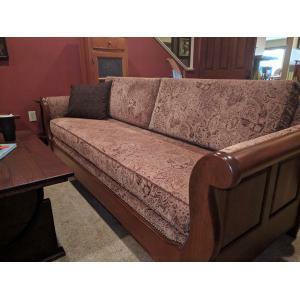 You can choose the type of wood and fabric for the cushions. 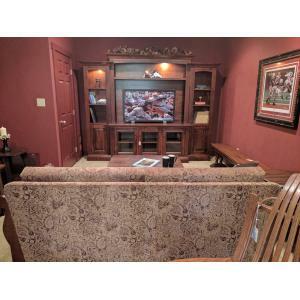 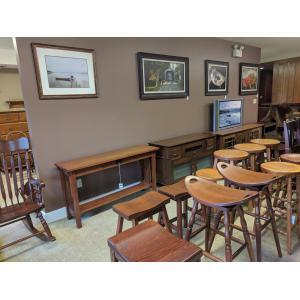 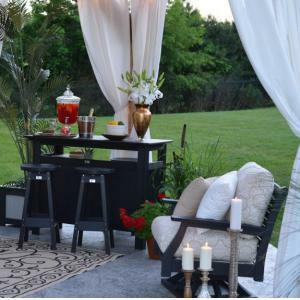 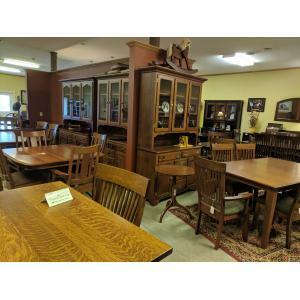 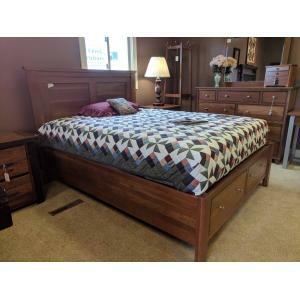 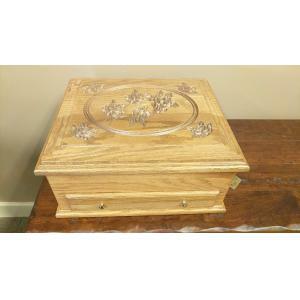 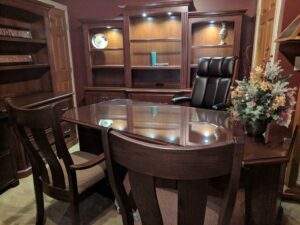 Visit our Waynesville, Ohio store today to see our selection.